This book is a thought-provoking read that sets out a framework for thinking about the way we interact with one another. It helps us make sense of the feelings we have when we are successful and not successful in providing help for other people. 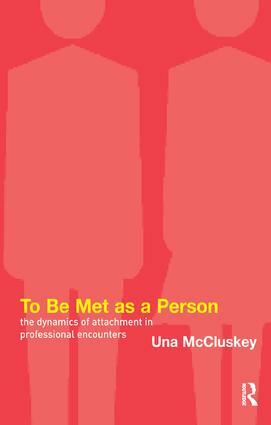 The author looks at the early research in psychotherapy on this subject and also at attachment theory and how this relates to adults. A series of experiments also explores the role of empathic attunement in effective caregiving.